His thoughts on self-efficacy, social learning, and social cognition. Albert Bandura is best known for his theory of self-efficacy and his work in social learning, including the famous "Bobo doll" experiment. 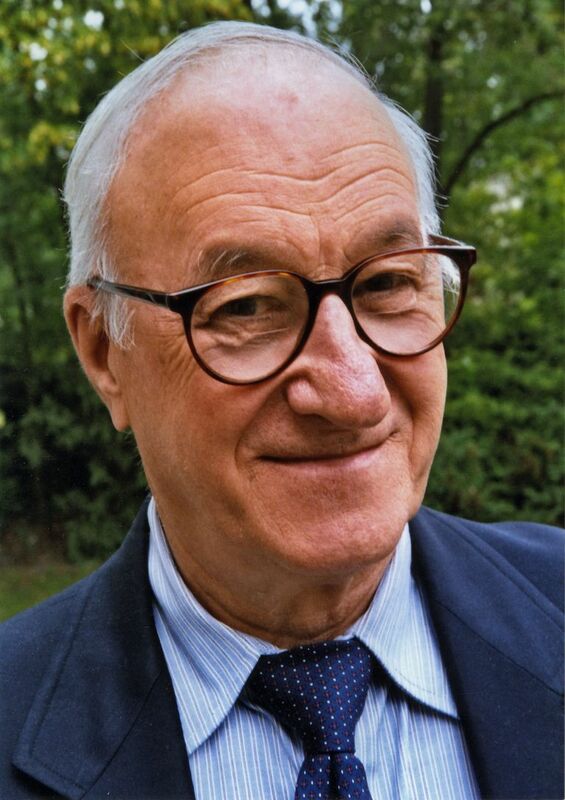 In addition, Bandura served as President of the American Psychological Association in 1974 and continues to research and teach at Stanford University. Below are just a few quotations from Bandura's writings. "Self-efficacy is the belief in one's capabilities to organize and execute the sources of action required to manage prospective situations." "If efficacy beliefs always reflected only what people can do routinely they would rarely fail but they would not set aspirations beyond their immediate reach nor mount the extra effort needed to surpass their ordinary performances." "Self-belief does not necessarily ensure success, but self-disbelief assuredly spawns failure." "By sticking it out through tough times, people emerge from adversity with a stronger sense of efficacy." "A theory that denies that thoughts can regulate actions does not lend itself readily to the explanation of complex human behavior." "People not only gain understanding through reflection, they evaluate and alter their own thinking." "People who regard themselves as a highly efficacious act, think, and feel differently from those who perceive themselves as inefficacious. They produce their own future, rather than simply foretell it." "People with high assurance in their capabilities approach difficult tasks as challenges to be mastered rather than as threats to be avoided." "We are more heavily invested in the theories of failure than we are in the theories of success." "Once established, reputations do not easily change." "Gaining insight into one's underlying motives, it seems, is more like a belief conversion than a self-discovery process." "Success and failure are largely self-defined in terms of personal standards. The higher the self-standards, the more likely will give attainments be viewed as failures, regardless of what others might think."